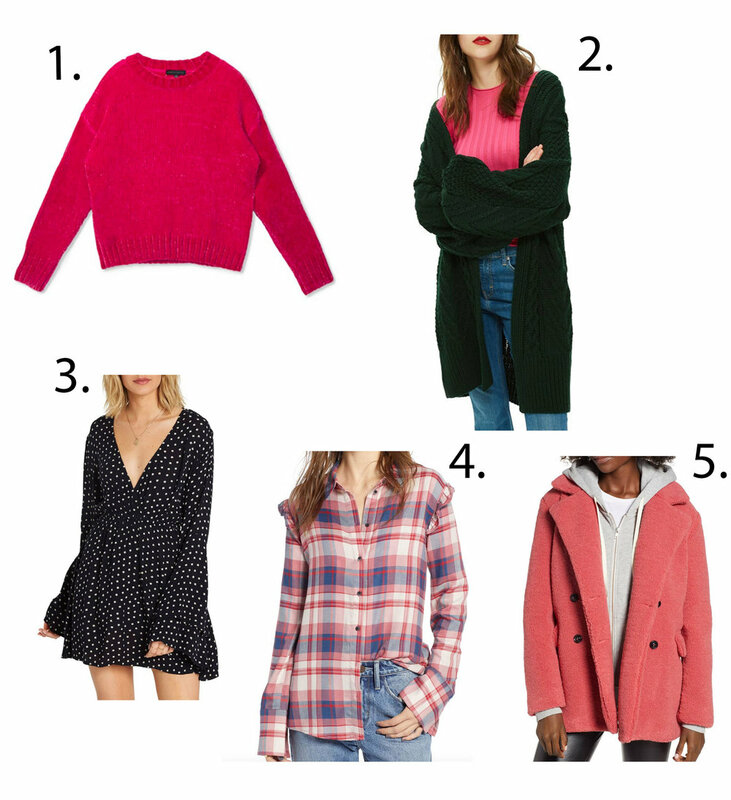 Nordstrom is having their half-yearly sale so we’ve rounded up some of our favorite pieces on MAJOR sale! Sizes are selling out quickly so if you see something you like, you better grab it! 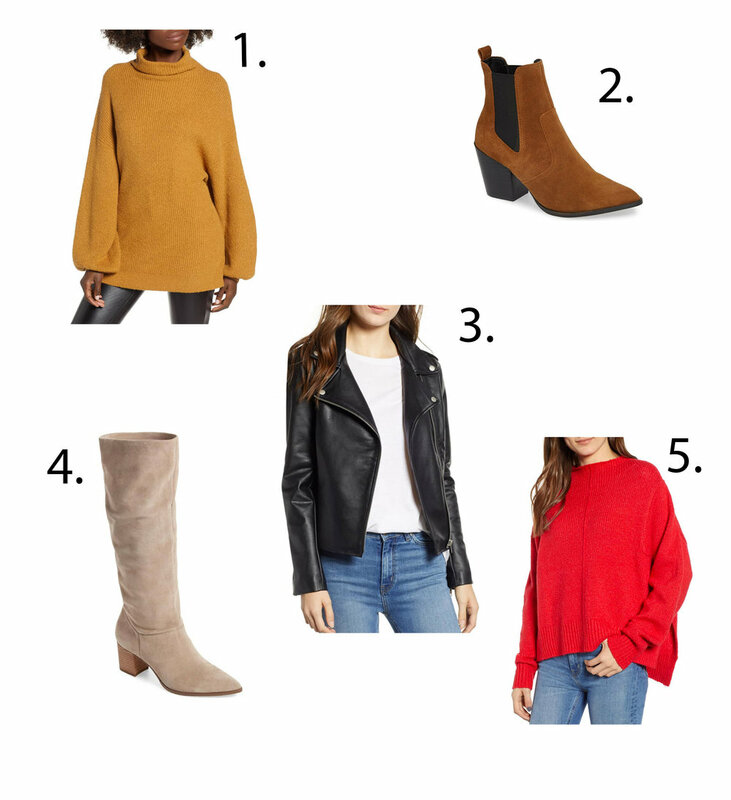 The first yellow sweater below would be so cute with a pair of leather leggings and those brown #2 booties!